If I had to boil this passage from 1 Corinthians down to three words, they would be encouragement, relief and challenge. As followers of Jesus, we are one body, and what an encouragement to know that we are part of something bigger, that we are not alone. How encouraging to know that we are united in our love for God and for his people. But my goodness, what a relief to realise and accept that while we each have a role to play, we can’t be all things to all people. What a relief to know that God calls us to work together for his Kingdom – to build each other up, and not to rely on our own abilities. So, then we are left with a challenge: can we recognise those who are able to do, or be, that which we lack? It is with this picture of unity in mind that I want to think about why we, Irish Methodist World Mission Partnership (WMP), choose to partner with the Bible Society NI. WMP exists to share Christ around the world, to take the news of His love to places where it is not known. This is a big vision when you consider that there are 3.1 billion people in the world who have never heard the Gospel. 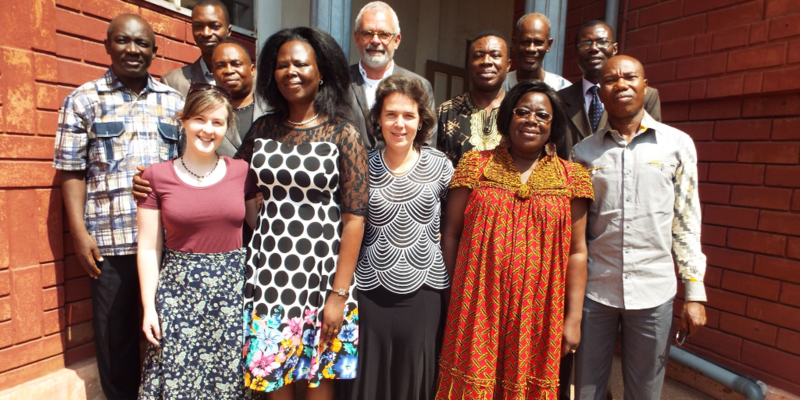 Our commitment to Bible Society NI for the next number of years is to support the work of the Bible Society in Togo, the Gulf States and Austria. The Bible Society is uniquely placed and equipped in each of these countries to meet people where they’re at and to communicate God’s love with them in their heart language. WMP sees the need to take the Gospel to the people and parts of the world where it is not known. We appreciate the value in translating the Good News into a person’s heart language, whether written, visual or oral. We see the impact of communicating through storytelling and relationship. In all of this, we know we can’t do it alone. We don’t have the skills, resources, capacity or the geographical connections. It is precisely for this reason that we join with Bible Societies around the world and support them in the incredible work they are already doing. We aren’t in a position to send people to the Gulf States, but we can help equip and resource those who are already there, building relationships with migrant workers and sharing God’s love through storytelling. We don’t have the resources to supply Bibles to refugees and asylum seekers in Austria, but financially we can help make this happen so that people can have a Bible in Farsi or Arabic. We don’t have the skills to go to Togo to share the Bible with those who are illiterate or visually impaired, but we can support the Bible Society staff who are there and doing this. 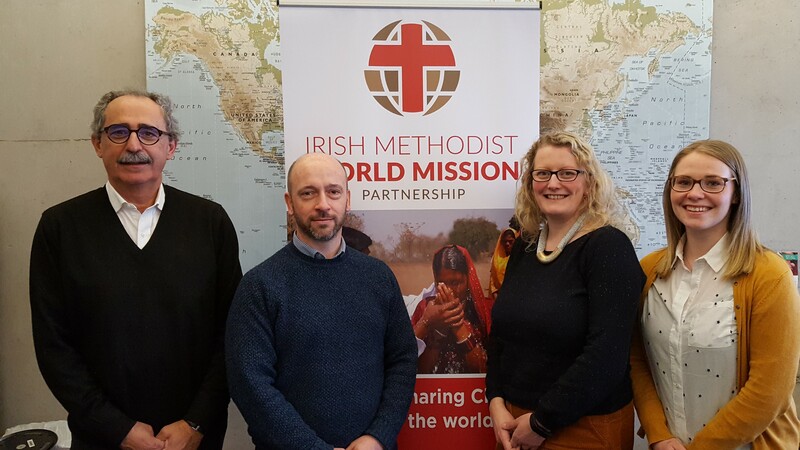 Through WMP, members of the Methodist Church in Ireland are committed to evangelism and discipleship in these three countries. 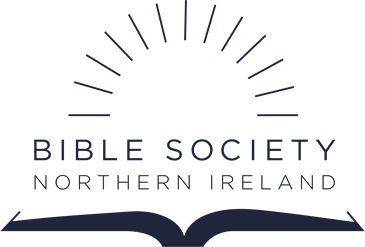 Through prayer and giving financially we can partner with Bible Society NI to uplift the work going on globally. In the Body of Christ, we each have different skills, resources and experience to offer and when we combine them, we are more effective. 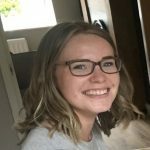 Laura Kerr works for Irish Methodist World Mission Partnership where she is responsible for Administration and Communications.